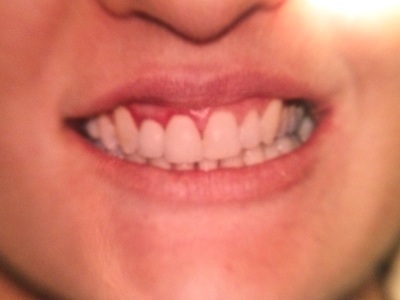 BEFORE: Ceramic Crowns used to close diastema (space) and improve aesthetics. AFTER: Ceramic Crowns used to close diastema (space) and improve aesthetics. BEFORE: Patient presented with broken and missing teeth. 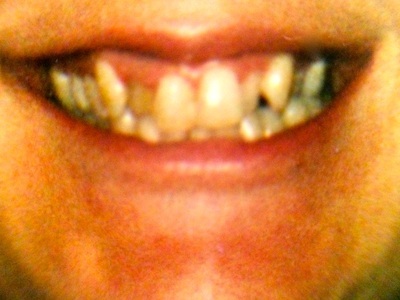 AFTER: Round House Fixed Bridge was placed improving smile line & repairing broken teeth. 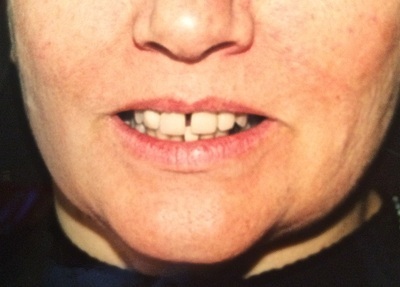 BEFORE: Patient didn't like dark line above old crown. 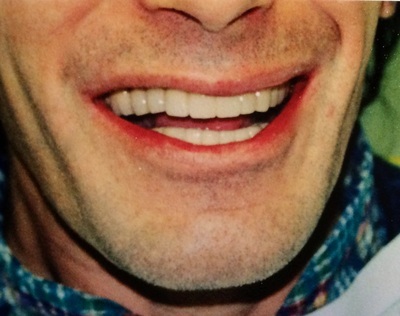 AFTER: Replaced old crown with Ceramic Crown. 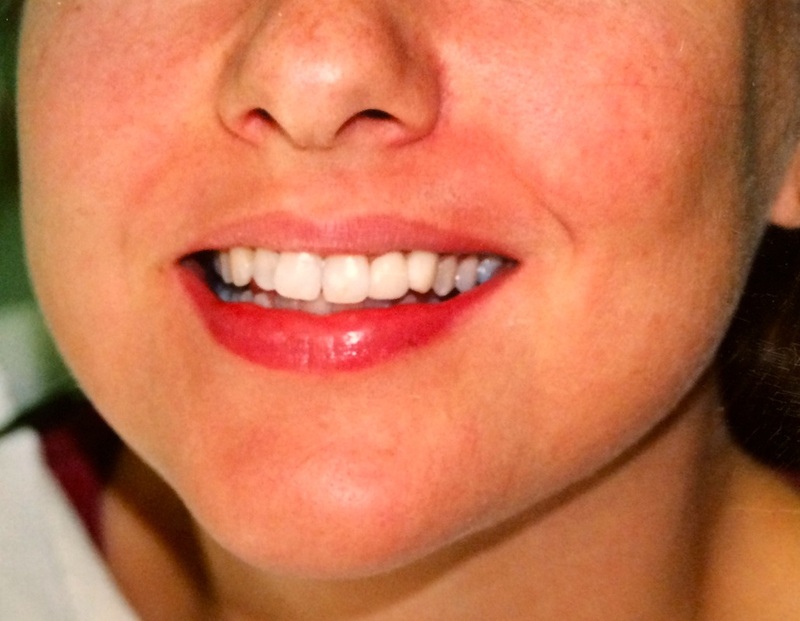 Veneers improve shade and shape. 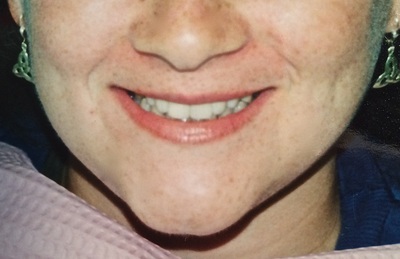 BEFORE: Chipped front tooth restored with Composite Bonding. AFTER: Chipped front tooth restored with Composite Bonding. AFTER: Porcelain Veneer Restoration fixed her simile & confidence. 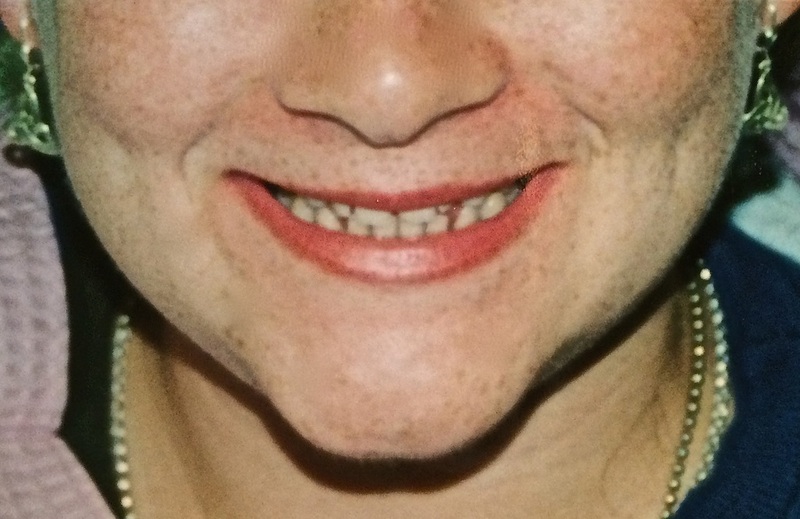 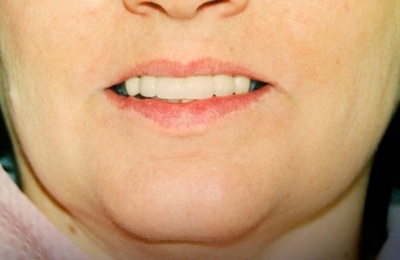 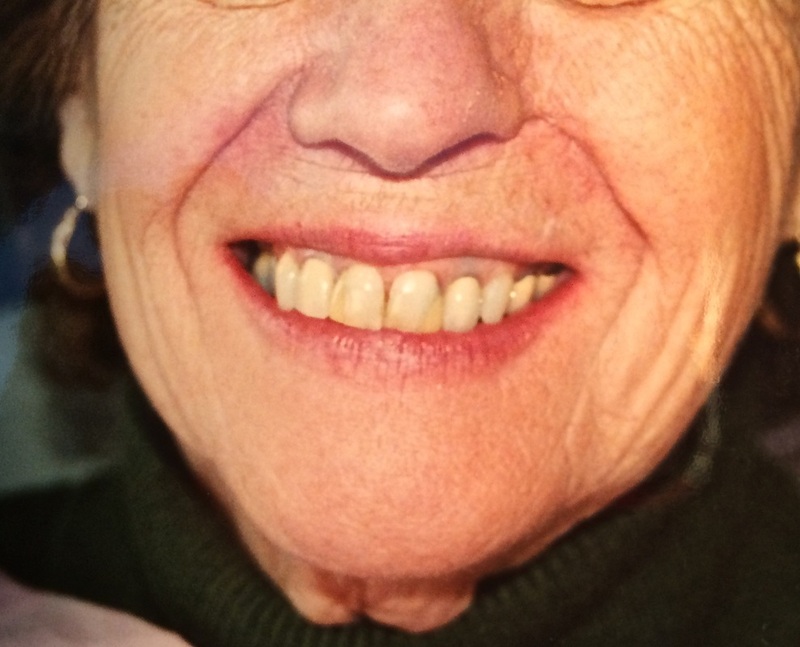 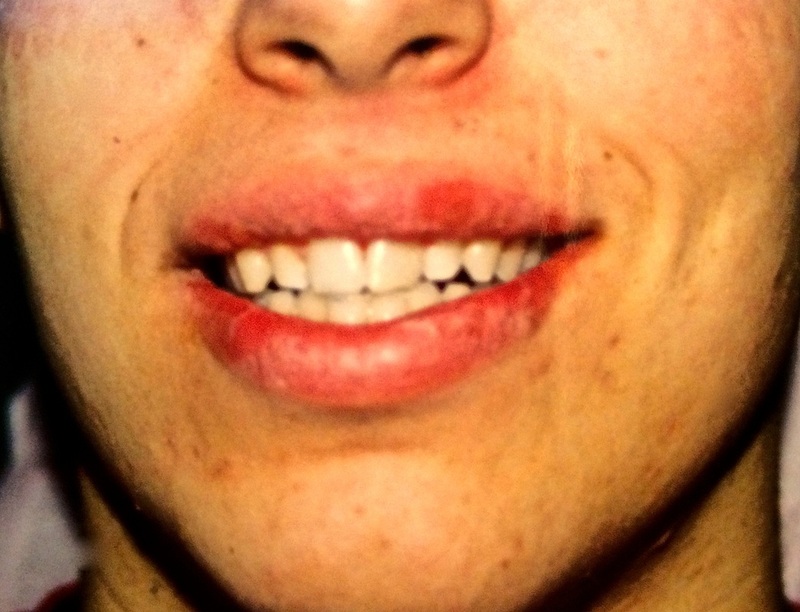 BEFORE: Upper teeth weren't visible when patient smiled. 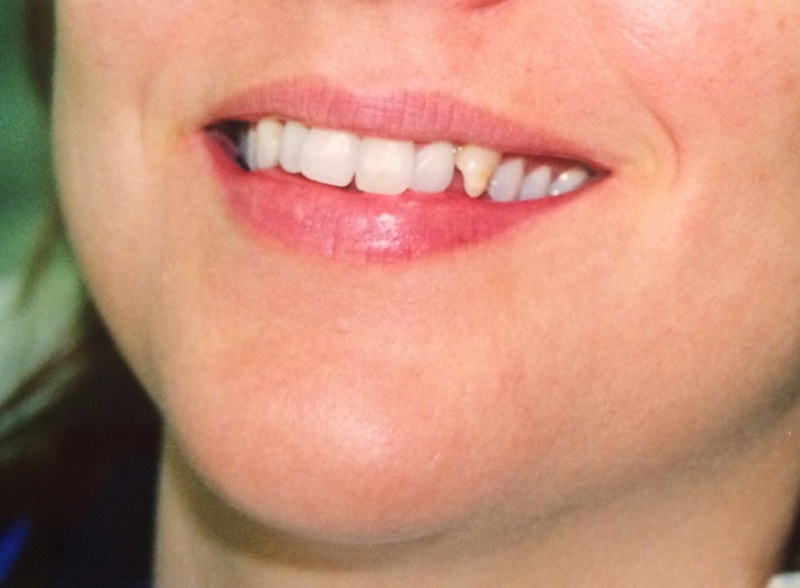 AFTER: Veneers used to even out smile (basically... show more teeth). 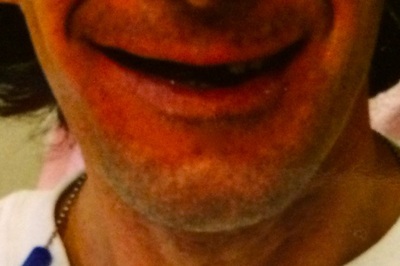 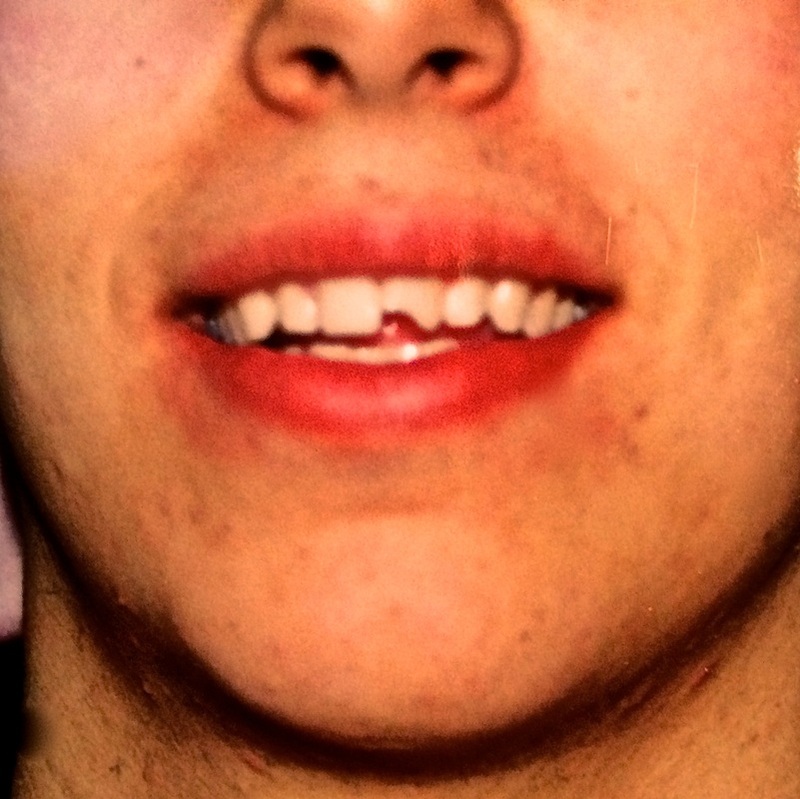 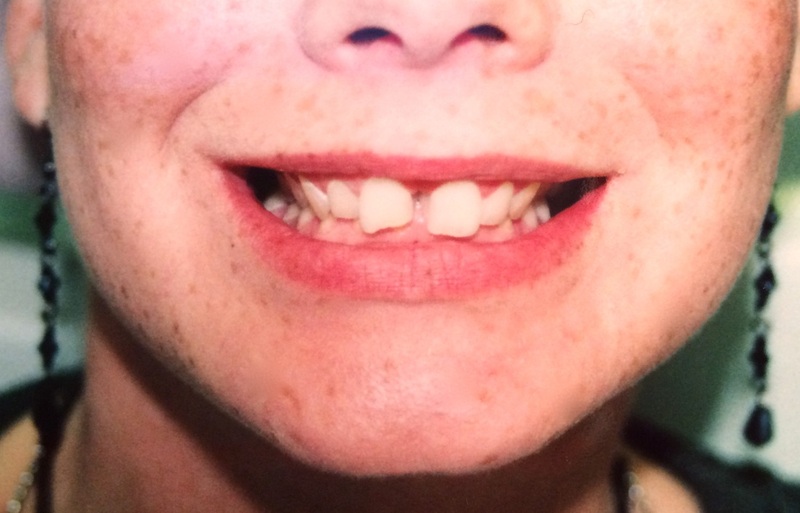 BEFORE: Fairly drastic space between front teeth. 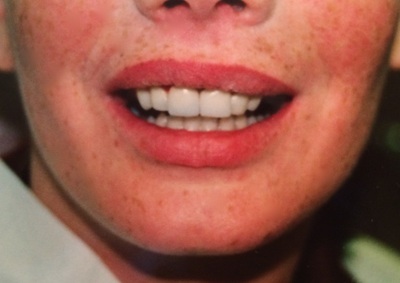 AFTER: Porcelain Veneers vastly improved this patient's smile. 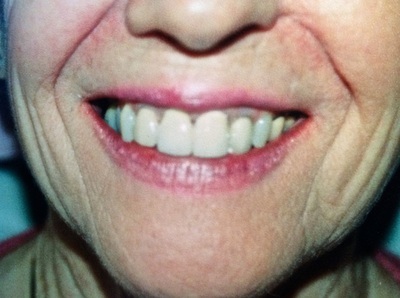 BEFORE: Patient was unhappy with crowded teeth & yellow shade. AFTER: We first did Orthodontics, then restored smile with Veneers and Ceramic Crowns.